Continuing our series of articles on sustainability efforts by our exhibitors, we are bringing the third in the series with the first two reports being already published and can be found here , here , and here. In the 4th report , we are covering Prosperity Textile from China showcasing their efforts towards the same . 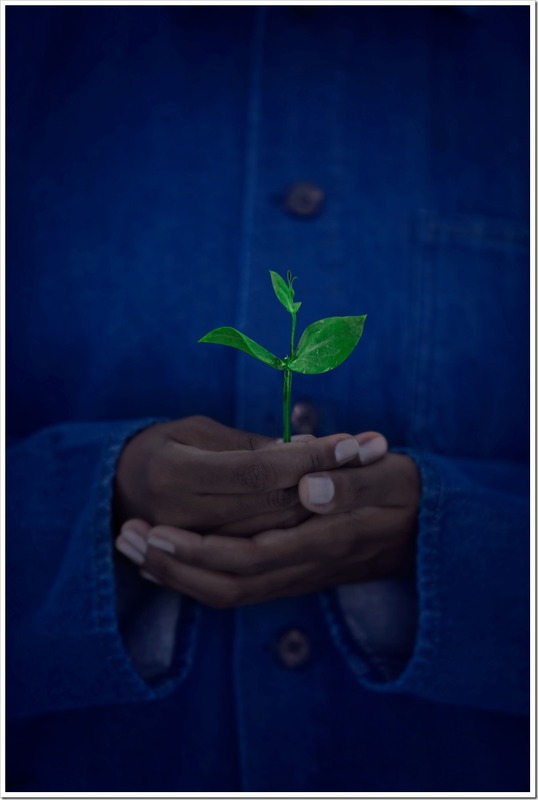 As a large-scale denim fabric manufacturer with 80 million yards capacity, Prosperity Textile is dedicated to push for sustainable development in denim since founded in 1999, focusing on eco material, green energy and clean production. 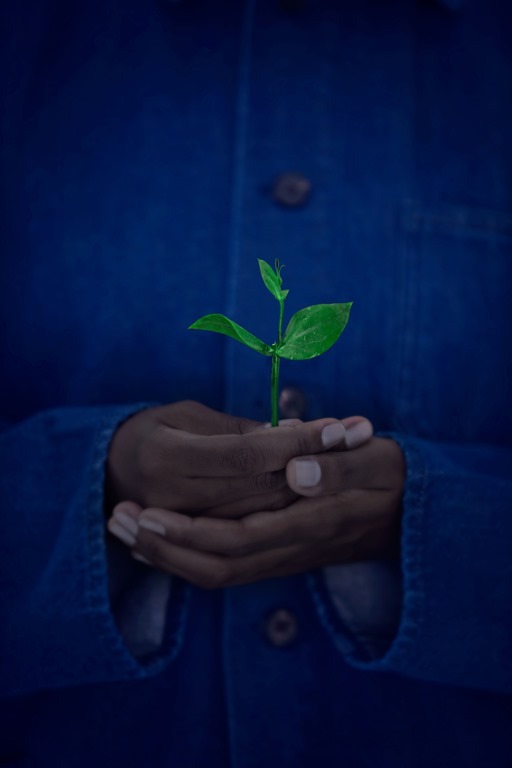 According to them , In 2017, 20% of their product sales were from sustainable collections, and they have developed a wide range of eco-friendly products, from sustainable cotton to TENCEL™ Lyocell and from recycled polyester to water/chemical-less dyeing, RE+INVENT denim collection. 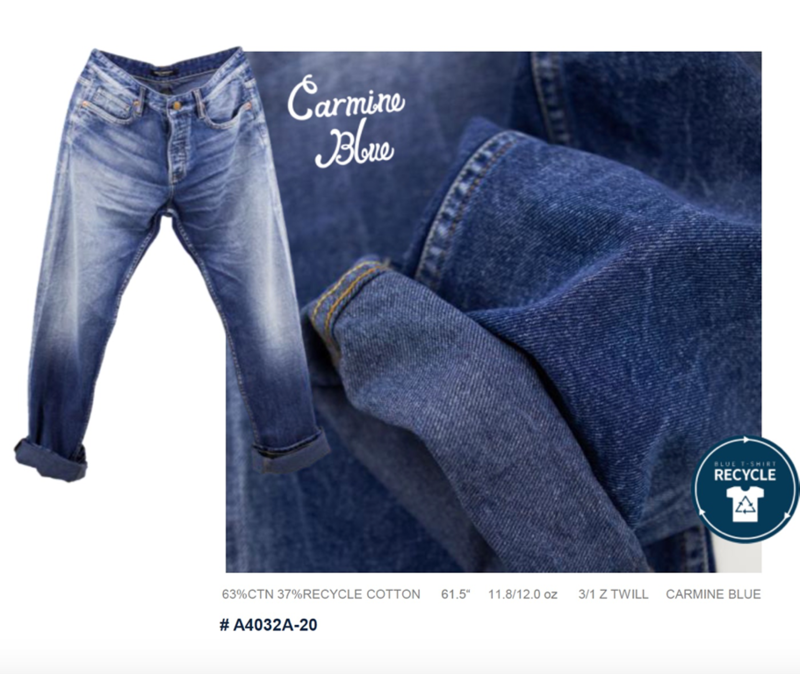 One of the latest highlights, they are adding recycled cotton to promote the circular economic idea, which is also certified with Recycled Content Standard. They mention that they manage to keep the original blue color of the recycled stuffs, weaving this yarn in the weft, which exhibits super-nice blue faded cast too. Truly vintage and easy-to-identify the recycled concept. 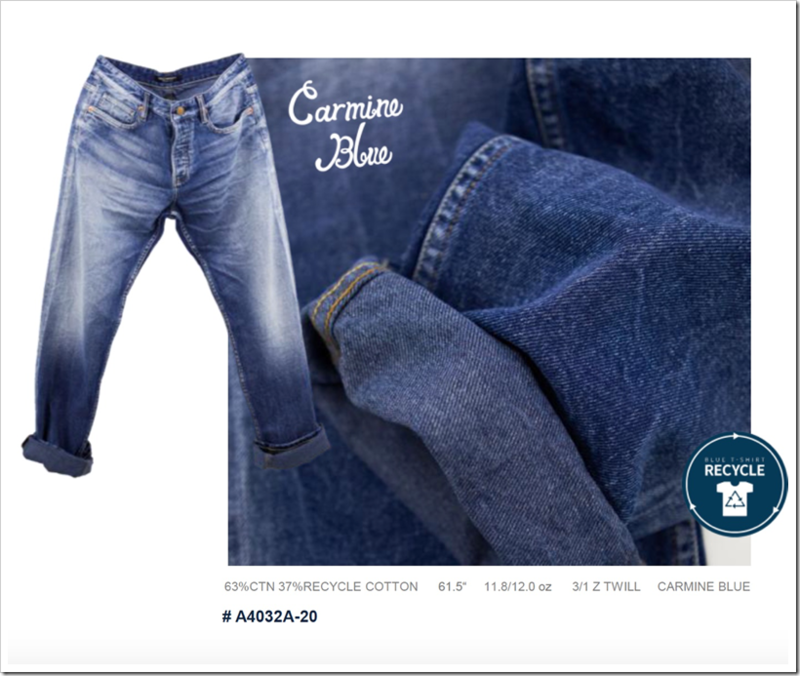 And for the dyes they use CARMINE BLUE, which is their signature free-of-hydrosulfite dyeing technology with pre-reduce liquid indigo. 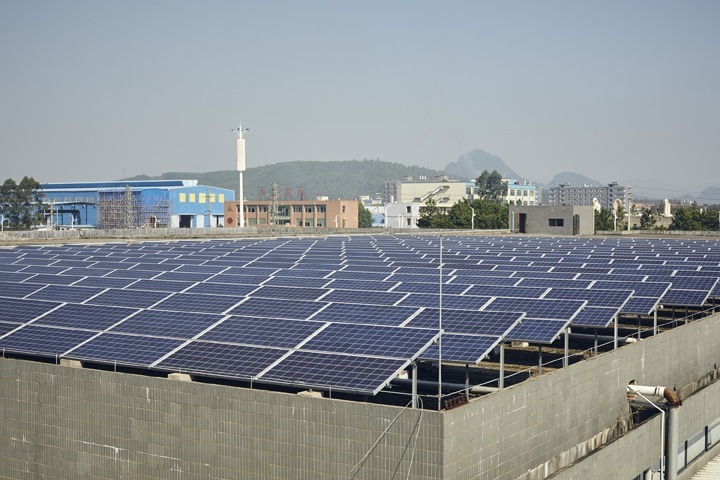 Prosperity further mentions that in Jul 2016, they have successfully connected a 218 KW solar system on the rooftop of our warehouse to the grid, in 25 years, the average annual electricity generation is 190,000 kWh, reducing CO2 emissions by 198 tons a year. 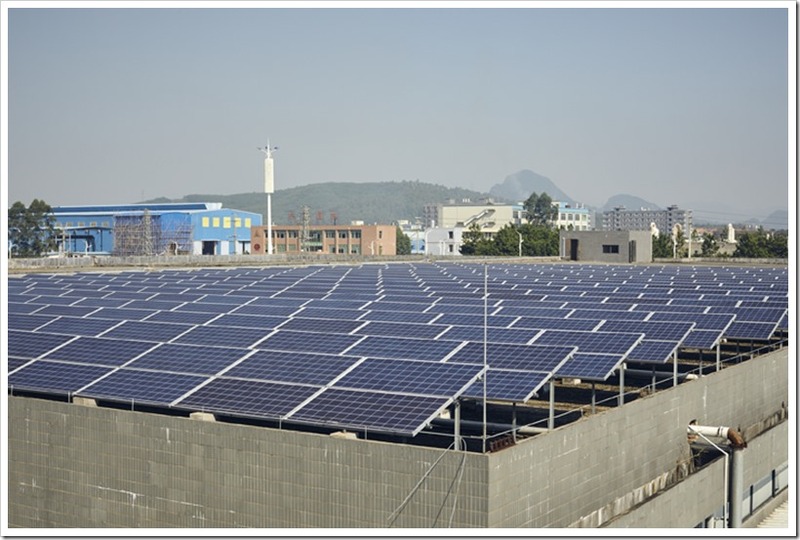 They are also expecting to install another 2 MW solar projects in coming years, to cover more energy use with clean energy. 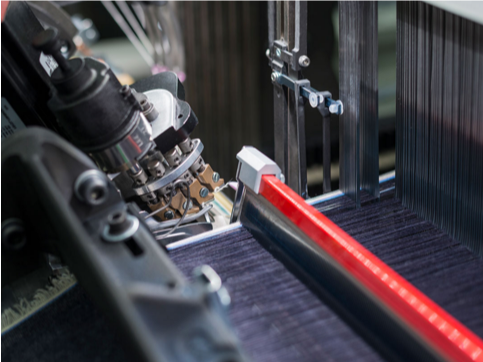 According to Prosperity Textile, they are also acting as a pioneer and choosing the first sustainable innovation in the weaving industry: the brand-new iSAVER™ equipped on R95002denim by Itema, for its newly-opened denim mill in Vietnam. 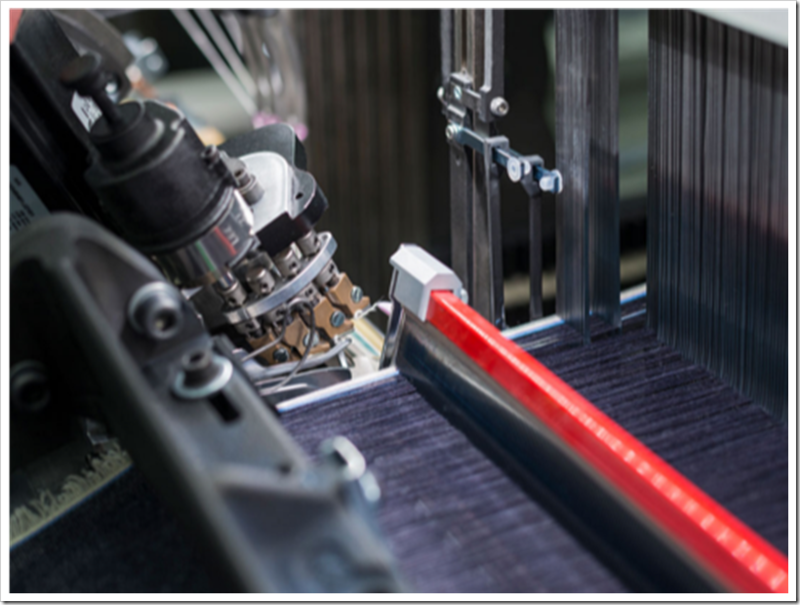 This new technology is able to completely eliminate the left-hand weft waste, allowing to insert the weft yarns in the fabric without the need of additional yarns. iSAVER™ significantly reduces raw material waste, leading to tangible benefits in terms of machine’s efficiency, cost reduction and energy saving. The company mentions that this is for the first time a sustainable solution in weaving equipments has been implemented saving 1000 Kg of cotton per machine per year – about 3% of the total raw materials . 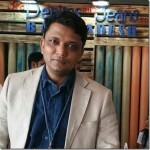 As a result, while the total denim production output at Prosperity Textile in 2017 was increased by 20% to 2016, they claim that they have successfully managed to reduce the GHG emission per meter by 5.4%, water and electricity consumption was also down by 11.5% and 7.9% respectively, per meter. The next article in sustainability series would be published soon !